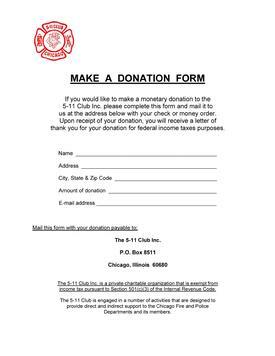 for their Memorial Donation to the 5-11 Club Inc.
(708-453-5114) to discuss tangible donations. organization are deductible on your income taxes. 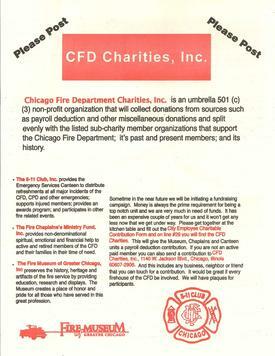 City of Chicago employee's ONLY that would like to contribute through payroll deductions, CLICK on above PDF icon to download and print the City of Chicago Employee Charitable Contributions Allocation Form.